Description A Gala x Akane cross developed in Japan, maturing one week before Gala. 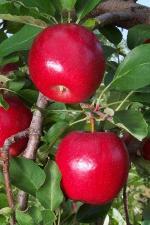 Excellent dessert apple with good keeping quality. 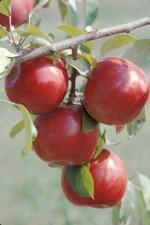 Resembles Gala in fruit color and firmness. 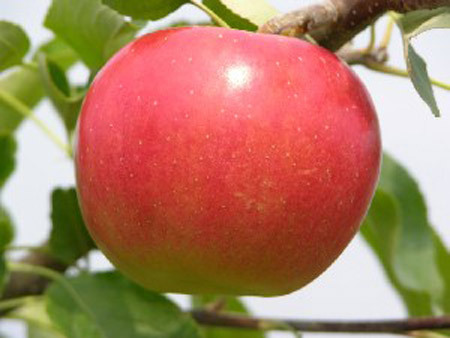 Pollination Information Sansa blooms in mid-season and will pollinate all other early blooming apple varieties, varieties blooming in the middle of the season, and also varieties blooming late in the season.